← Be Humble. Or Be Humbled. Few things are harder than regaining the trust of someone who believes you’ve betrayed them. 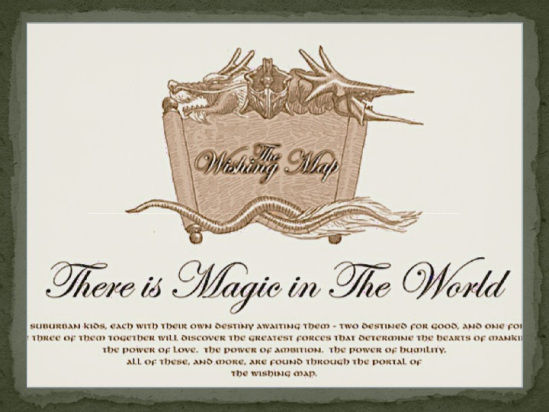 Note: To read The Wishing Map from the beginning, click here. Previously: When Gina last saw B’frona he was a boy. But the one who stood before her now was a lanky–angry–teenager. “Set two extra portions,” B’frona instructed. “I will, little brother.” The girl hurried up the stairs. B’frona followed her without saying another word. This entry was posted in Books, Story Power, The Wishing Map and tagged betrayal, fantasy, forgiveness, journey, magic, time travel, trust. Bookmark the permalink.